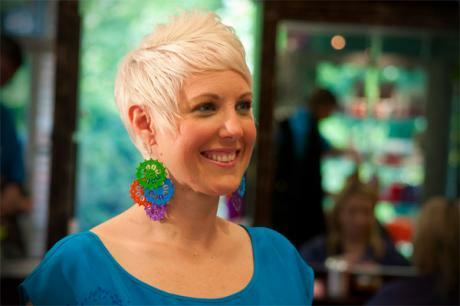 Elizabeth (Beth) Taylor is a Master Esthetician for Tanas @ Cary Pkwy and has been with the company since 2002. Elizabeth has a variety of certificates ranging from Advanced Esthetics, Chemical Peels, Microdermabrasion and many more. Elizabeth specializes in Product knowledge, Exotic body waxing and Advanced Makeup Artistry. Elizabeth has found her true passion in all that she does pertaining to skin care. To book your appointment please call Tanas @ Cary Pkwy 919-380-0221.